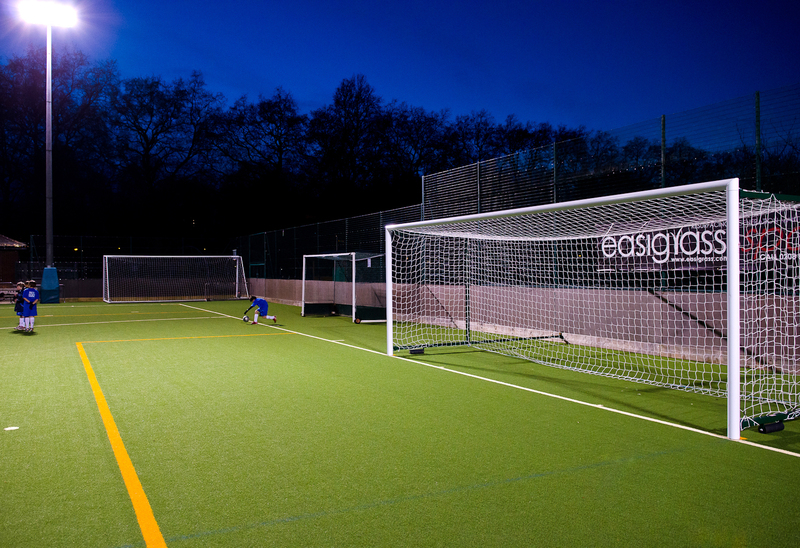 Located within Battersea Park, the All Weather Sports Ground can be used by adults and young people, offering excellent facilities for football and hockey. Download the full list of our prices, which also includes the prices of our sister site Battersea Park Millennium Arena. 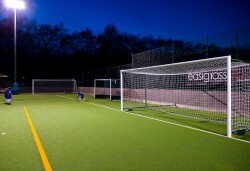 Schools and community organisations can book a sports facility at competitive prices throughout the year. If your school or group is interested in booking our facilities complete a booking form and either post it to us or email us.